Best service and great buds!! Drivers are the best and great web site. The pictures are exactly what you get . I am a very satisfied customer and have told many friends about this place. I would recommend it to any one looking to save time and money as well as getting great quality. Keep up the good work kush kart! Truly, no better dispensary ❤️ it’s so cheap, always have some kinda deal, and the delivery is A M A Z I N G. Eddy is so dope!! Kush Cart is terrific! 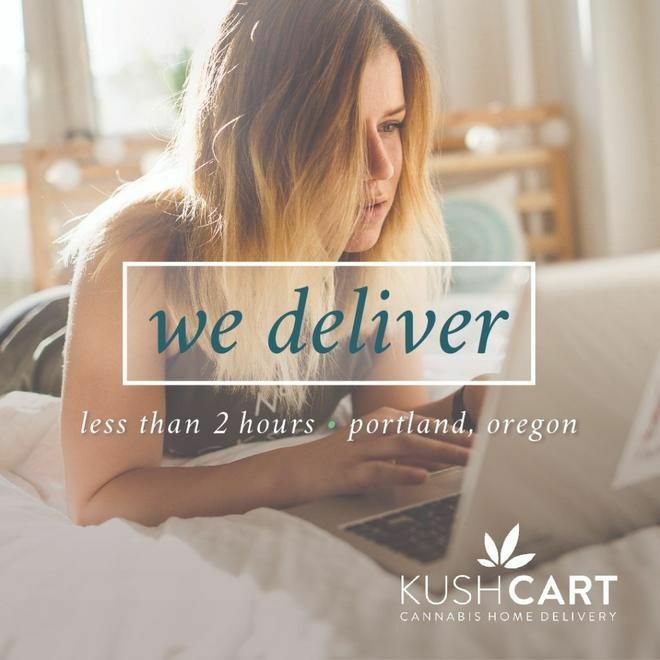 Better prices and selection than most dispensaries in town, reliably delivered to your door in under two hours by very friendly people. I've used Kush Cart close to a dozen times and have never experienced anything even close to a problem. Would & have highly recommended to everyone and anyone who asked, as well as some who haven't. fantastic, friendly service. Lisa, was our driver this time. she is so warm and always has a smile. Every time they blow me away with their friendliness and quality of products! I found this place on Leafly. and I called them up. I spoke to Chris. who was incredibly helpful and went above and beyond to help me. They delivered on time and the product was exquisite. I recommend to anyone and will definitely order again and tip more! Kush Cart is amazing!!!! High quality product, excellent prices, fast and friendly service...highly recommended! I ❤️ Kush Cart! 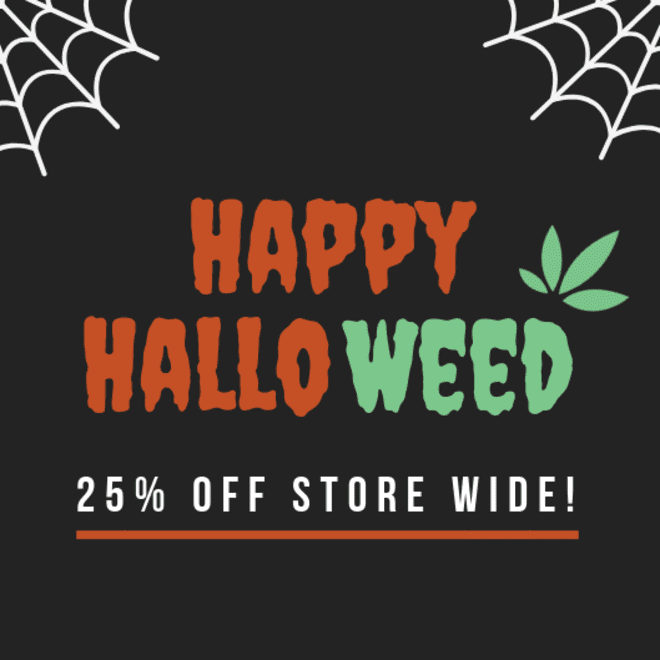 The absolute best service and bang for your buck weed in town, not to mention straight to your door. The Service is always impeccable, with products in flower + concentrates to match.